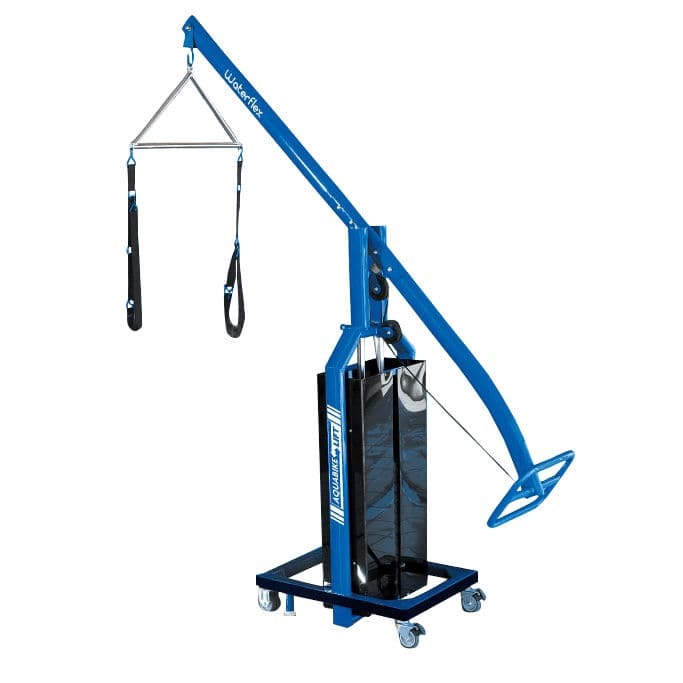 Innovation 2015 : The lifting mat designed for aqua trainers. Mobile and effortlessly , the "Aquabike-Lift" will revolutionize the way out of your water aquabikes. All compatible equipment aqua (carpet, elliptical, trampoline ...) it combines mobility , stability , security and ease of use . Equipment that will simplify your life.